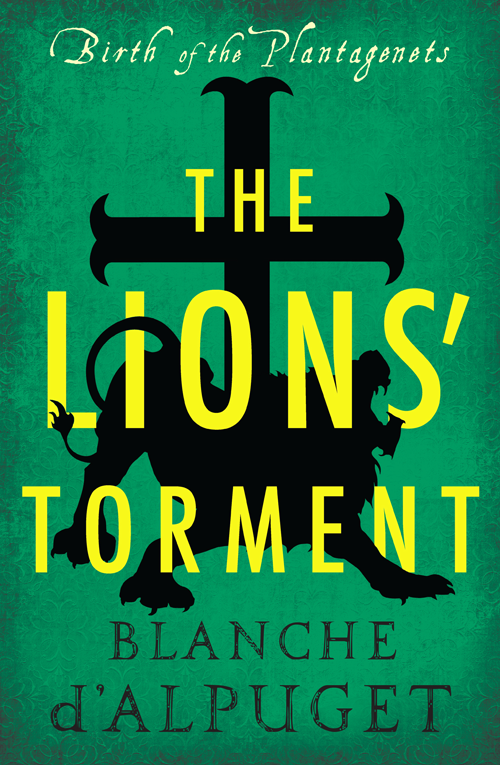 The third book in the compelling Birth of the Plantagenets series follows the battle for dominance between Church and Crown. England’s Archbishop of Canterbury is dying and with him the power of the Church. Seizing his chance, King Henry II sets out to enforce the rule of law that he has painstakingly established to bring violent, corrupt and criminal clergy before his courts. The ever-scheming courtier, Thomas Becket, uses his mastery of deceit, sycophancy and wit to undermine the monarch and the Plantagenet dynasty. Should Becket be elected as the next Archbishop of Canterbury, to the fury of Queen Eleanor and Empress Matilda, he will be one step closer to being applauded as England’s strongman. 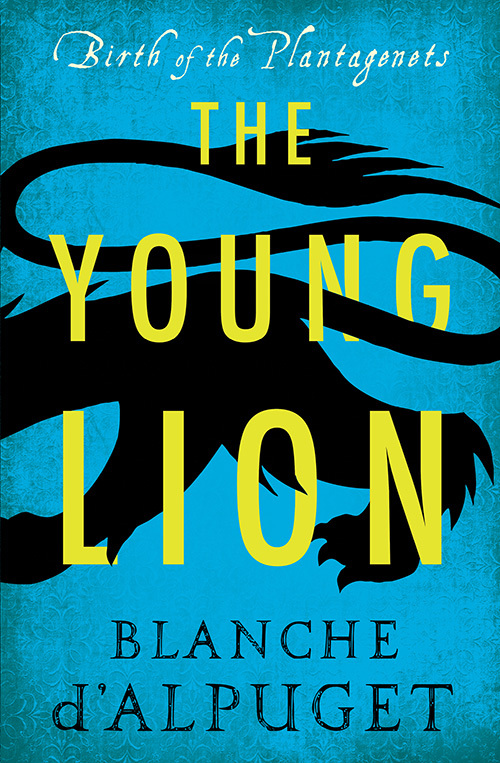 A story of ambition, jealousy, rebellion and downfall, The Lions’ Torment follows Henry, Eleanor and Becket in an era of political flux, betrayal, and vengeance that leads to one of the most scandalous and tragic murders in history.